It is best to have detailed information about the hair transplant procedure before you make plans to undergo a surgery. 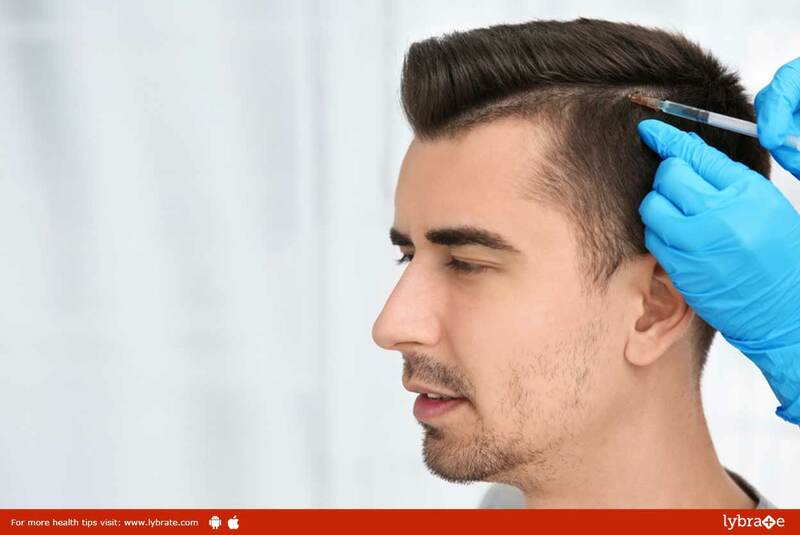 It is only after you have read through all the information that you can understand and appreciate the significance of surgical hair restoration. The information will also help you decide whether you are the right candidate for the hair transplant surgery. FUE – Follicular Unit Extraction: The hairs are individually extracted from the back of the head and re-planted across the area. This is a lengthy, pain-staking process but the result is minimal scarring and a very natural-looking hairline. Hair transplants do of course utilise your own natural hair and re-growth can be expected within 4 weeks of surgery. Great care must be taken during your recovery period to protect the newly-transplanted hair. However, once it is deemed safe to resume normal activities, the results can be life-transforming. A successful hair transplant is permanent and can restore confidence and self-esteem. ← Lifestyle Alteration For Healthy Kidneys!